Fundraiser by James Knapp : Help Trans Folks Get IDs! Help Trans Folks Get IDs! Transgender and gender nonconforming people face disproportionate barriers to housing, employment, competent healthcare, and education, which is often worsened by mismatched identity documents. When presenting an ID that lists the incorrect name or gender, trans people risk discrimination and possibly violence. TransOhio aims to TRANSform the lives of community members by providing free legal guidance from local volunteer attorneys as well as financial assistance for the process. But we need your help! The cost to legally change your name in Ohio ranges from $75.00 to over $300.00, depending on the county. TransOhio is proud to have been able to contribute over $67,000.00 in financial assistance for gender variant individuals and parents of gender variant minors to legally change names over the past 3 years, but we couldn’t do this without your support! TransOhio is financed through micro-grants and private donations. We were thrilled to be gifted with funds in order to start our Legal Name Change Financial Aid Scholarship in 2016, but, unfortunately, we were not awarded the same grants and funding that we have received in the past. Additionally, we are getting more requests for financial support than ever. 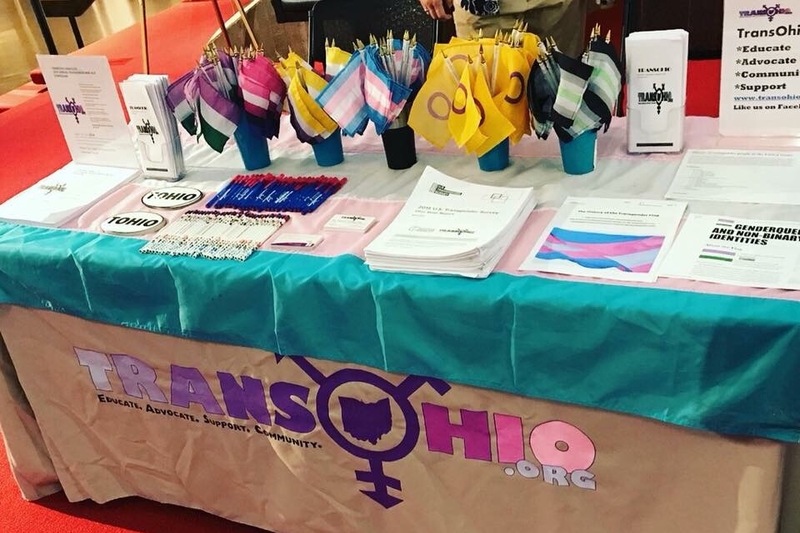 Read more about TransOhio’s free roaming legal Name & Gender Change Clinics here! 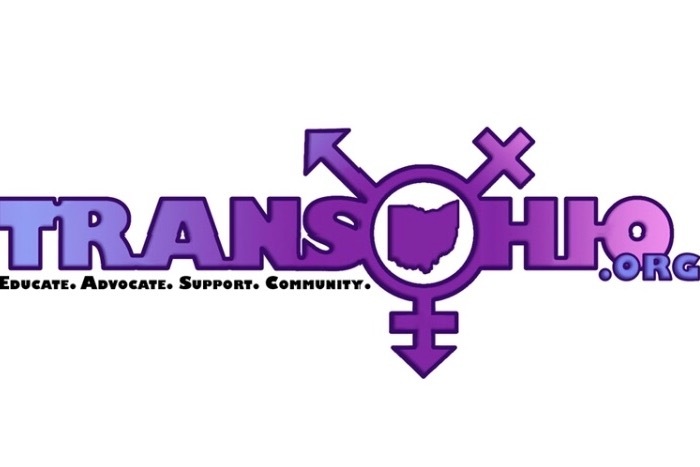 Founded over 11 years ago by trans activist, Shane Morgan, TransOhio serves the Ohio transgender and ally communities by providing services, education, support, and advocacy, which promotes and improves the health, safety, and life experience of the Ohio transgender individual and community. We are able to continue providing services in further of our mission mainly through private donations from people like you! All donations are tax-exempt to the fullest extent of the law. Thank you for your generous contribution!